Mike and Nicole were one of our lovely March 2016 couples. 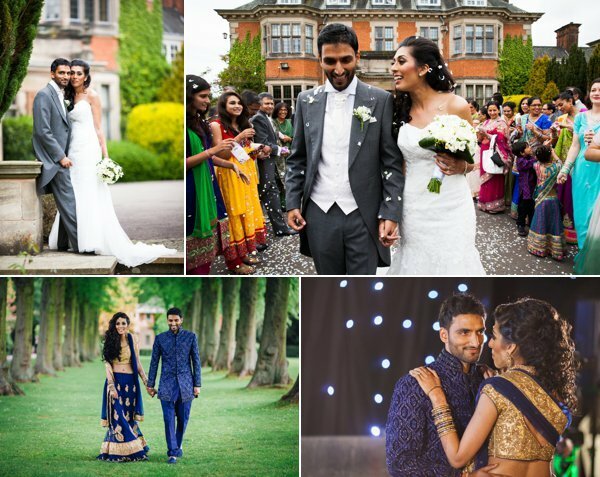 They married in lovely civil ceremony, which took place in the Orangery of the stunning Stoneleigh Abbey in Kenilworth. Both Mike and Nicole got ready at their family homes, surrounded by their nearest and dearest. Mike surprised Nicole with lots of pre-planned gifts before she got ready. What a great capture! Nicole wore a beautiful princess style white dress and her bridesmaids wore long fuchsia coloured dresses. While Mike made his way to Stoneleigh Abbey in a swanky white Bentley, we took portraits and video footage of Nicole with her family and bridesmaids at home. 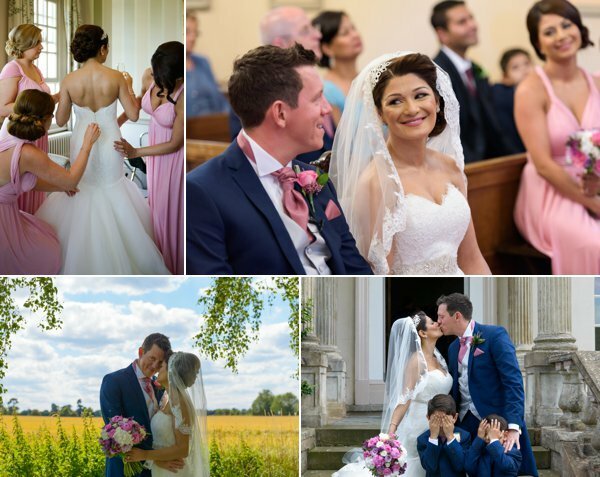 Before entering the orangery, we took Mike out for some Groom shots and captured some images of him with his family outside the venue, As the orangery began to fill up, we could see Mike anxiously awaiting his beautiful Bride’s arrival. Nicole walked down the aisle with both her parents at her side. Oh the emotions were high but it made a great capture for their wedding video and photographs. Once the couple became official newlyweds, we took them outside for their loved ones to shower them with confetti, before taking them outside for their couple’s photoshoot. It was a blustry and cold day, so Mike and Nicole were troopers, braving the weather and allowing us to capture their couple’s photoshoot outside. We managed to capture some stunning shots, before heading back into the conservatory area of Stoneleigh Abbey to capture their group formal photographs. Guests were guided to the Wedding Breakfast area to be seated for Mike and Nicole to make their grand entrance. After their wedding breakfast, Nicole’s dad, Mike’s best man, and Mike himself gave speeches and toasted the new Mr and Mrs on their future as a married couple. After the wedding breakfast, the wedding event service, Monsoon Venue group turned the room around for the reception party. This allowed us to take the couple for more photographs, this time making use of the stunning interior Stoneleigh Abbey has to offer. The couple proceeded to make their second grand entrance of the day to cut their wedding cake and take the dance floor for their first dance as newlyweds. Despite the weather, what a stunning day Mike and Nicole’s wedding was. 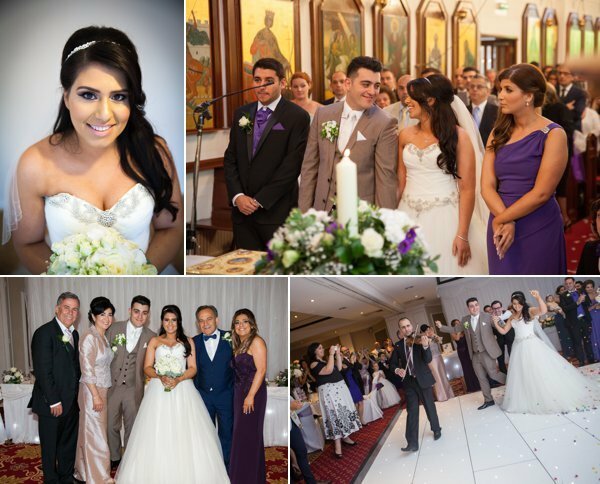 We can’t thank you enough for choosing The Finishing Touch team to capture your beautiful day.